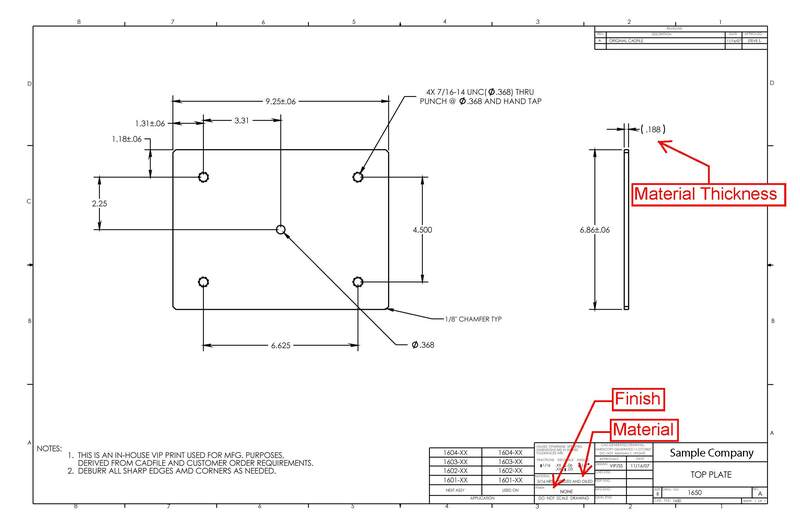 Sheet Metal Dimensional Drawing Example | Vista Industrial Products, Inc.
All the above dimensional drawings are components that are put together in an assembly. Below is the assembly print of how all the prints go together and how it gets assembled. 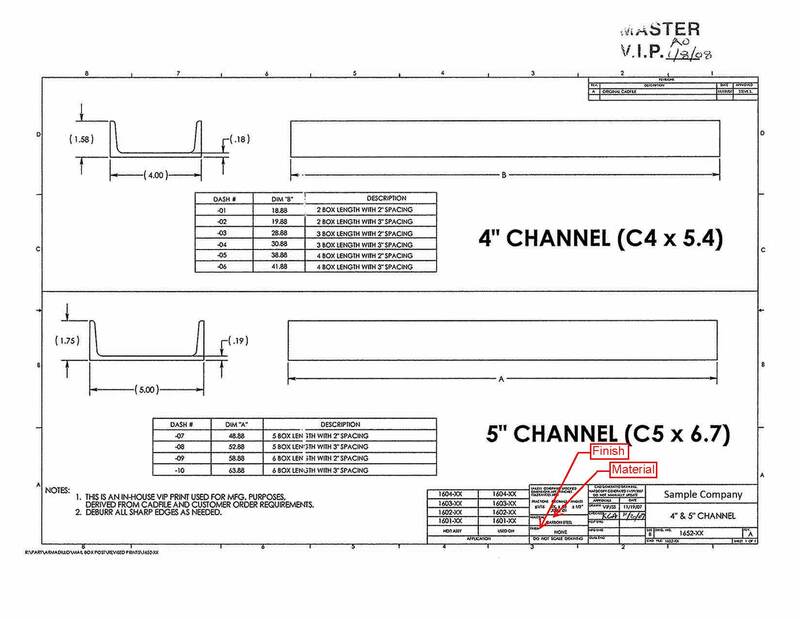 In this case, there is a Bill of Materials (BOM) that illustrates the size of each component that go together for a particular assembly. This dimensional print also illustrates how the parts are welded together. mating pieces, and add REF to the last bend dimension. These are just a few examples of things to look out for when drawing a dimensional print for metal fabrication. In other words, make sure your dimensional prints have as much information as possible to ensure your parts are manufactured correctly. Here at Vista Industrial Products, we always help engineers with their prints and making sure their prints illustrate exactly what they want. For manufacturers like us, the dimensional print is the source of communicating what you want fabricated. 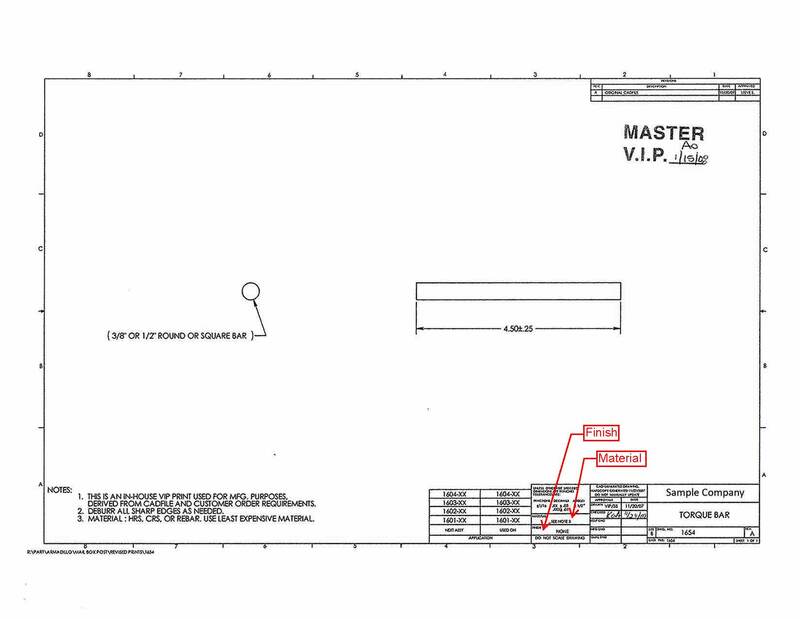 During the request for quote process, we will make sure your prints have all the necessary information. If there is missing information or inconsistencies, we will be sure to ask you questions to ensure you are getting the part you desire. 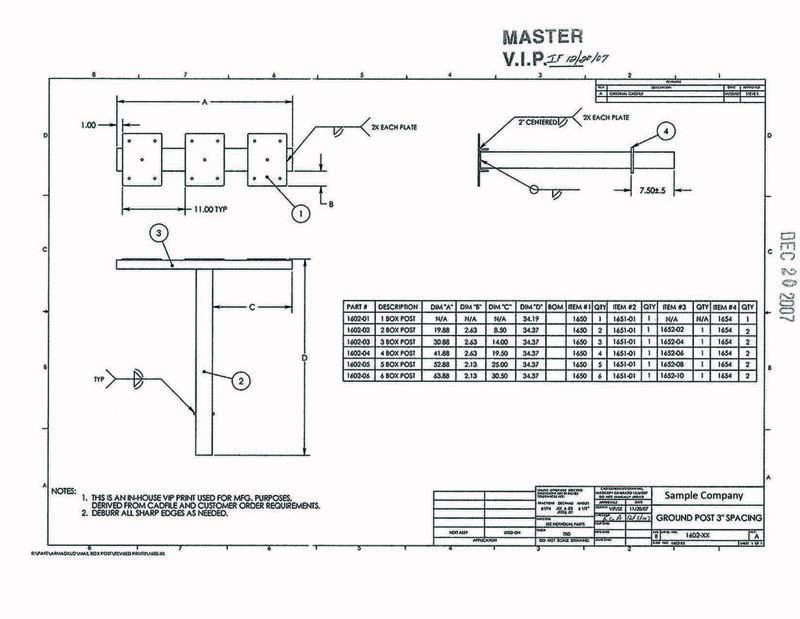 VIP specializes in the fabrication of precision sheet metal parts, machined parts, and welded assemblies. To learn more about our capabilities, please visit our website. Stay tuned for next week’s blog that will feature our newest VIP video! This entry was posted in Drawings, Engineering and tagged 3d drawing, cad drawing, dimensional prints, how to dimension a drawing by Britney Blue (Payne). Bookmark the permalink. 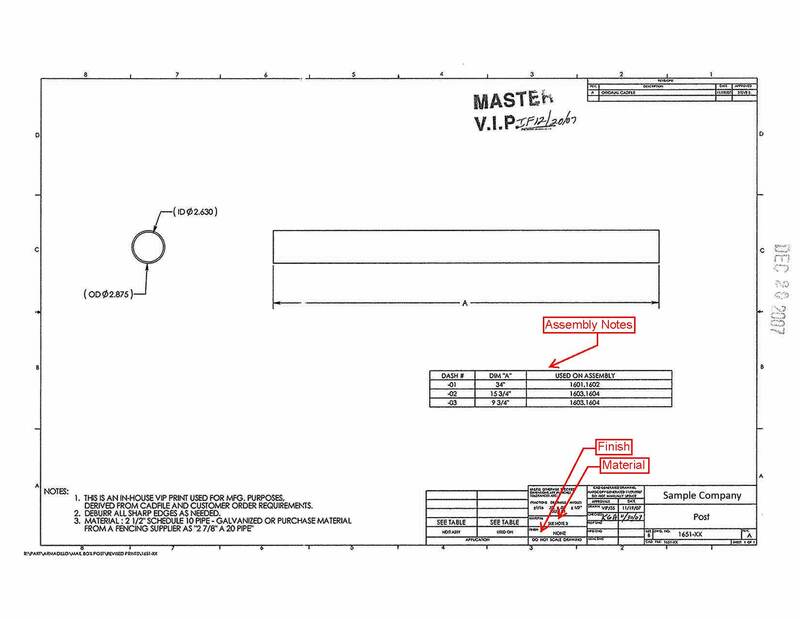 Pingback: How to Read a Manufacturing Drawing | Vista Industrial Products, Inc.